As noted in an article here at the Human Rights in Complex Environment blog on June 6th (Responsible Mobile Investment in Myanmar), Ooredoo, a Qatar-based mobile phone provider was awarded of a license to develop cellular infrastructure in Myanmar by the central government. Today, it was reported in Burma Business Weekly that Buddhist monks are protesting the award of the license to the Ooredoo consortium because the company is based in a Muslim country and owned by the Qatar government. Given the ongoing tension between the largely Buddhist population and the government and the minority Muslim population, the stage is set for an interesting if not problematic challenge facing the Naypyidaw government. In an article in the June 6th New York Times (The People vs. 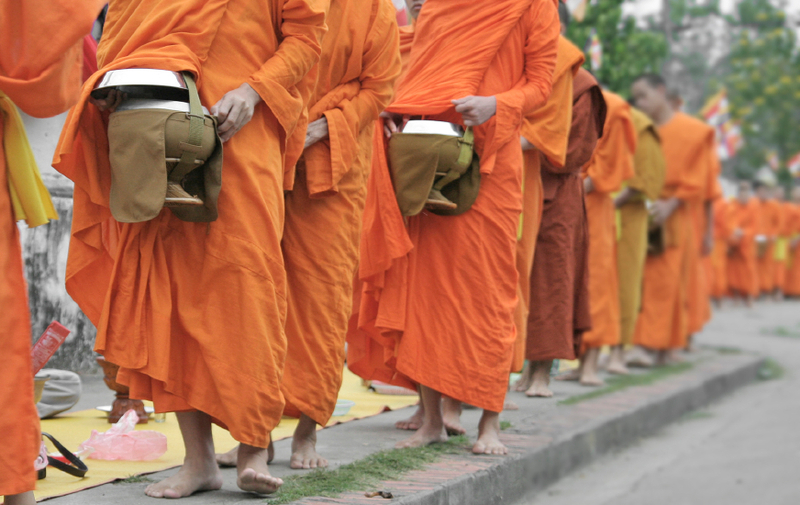 The Monks), an unholy alliance has developed between nationalist monks and the government that has led to religious radicalism and even further discrimination against Muslims. “One of the darkest aspects of Myanmar’s political transition is a surge in religious intolerance, especially toward Muslims. Liberalization has lifted the lid on many pent-up grievances, and old-timers in the government and the monkhood are stoking these sentiments,” notes Min Zin at the Times. The challenge facing the government is the backlash that is now emerging with Ooredoo and the nationalist Buddhists. While this nationalism serves the government well in dealing with domestic religious differences, it poses serious risks for both the government and the Qatar company in developing the country’s telecommunications infrastructure. The Burmese Nationalist Youth has been passing out fliers in Yangon, calling on people not to buy Ooredoo’s SIM cards when they come on the market next month, according to the World Bulletin. Critics of the ultra-nationalist monks make no reference to the human rights implications of the anti-Muslim violence but are focused on the monks failure to speak out against the rampant poverty in the southeast Asian nation. They point out that the government crackdown on the monks, which garnered considerable international attention, had much to do with the monks interference when they protested a Chinese copper mine. The implications for the Ooredoo consortium pose real challenges in tapping this underdeveloped market.